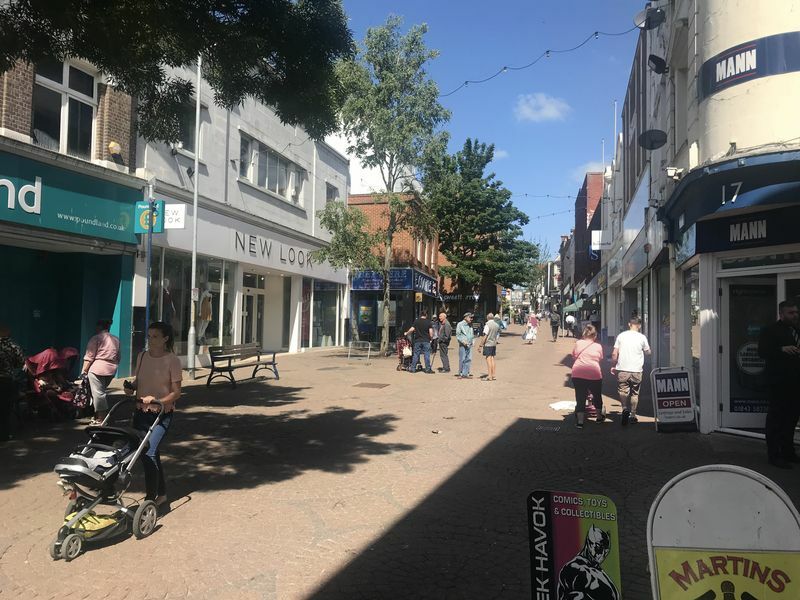 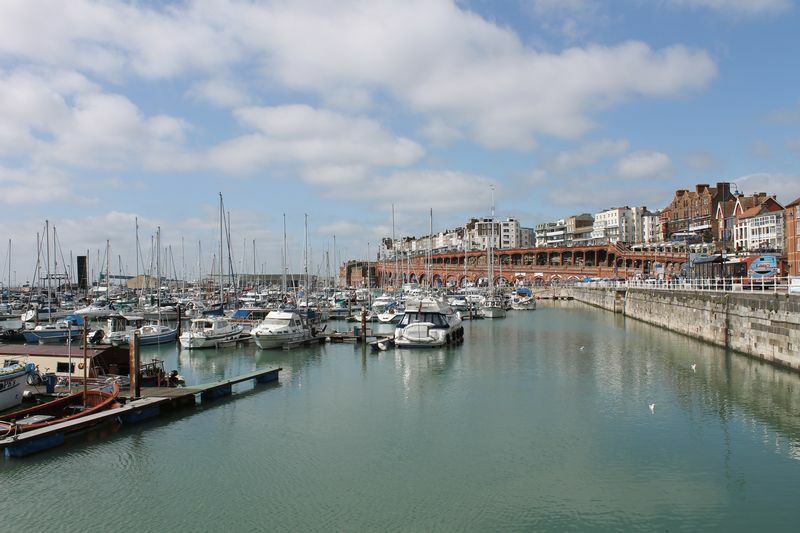 The property is located just off the pedestrianized stretch of Ramsgate High Street close to the junction of Hardres Street and George Street. 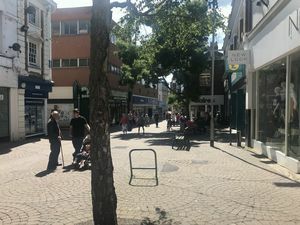 Nearby occupiers include Argos, F Hinds, Natwest and Nationwide as well as many local retailers. 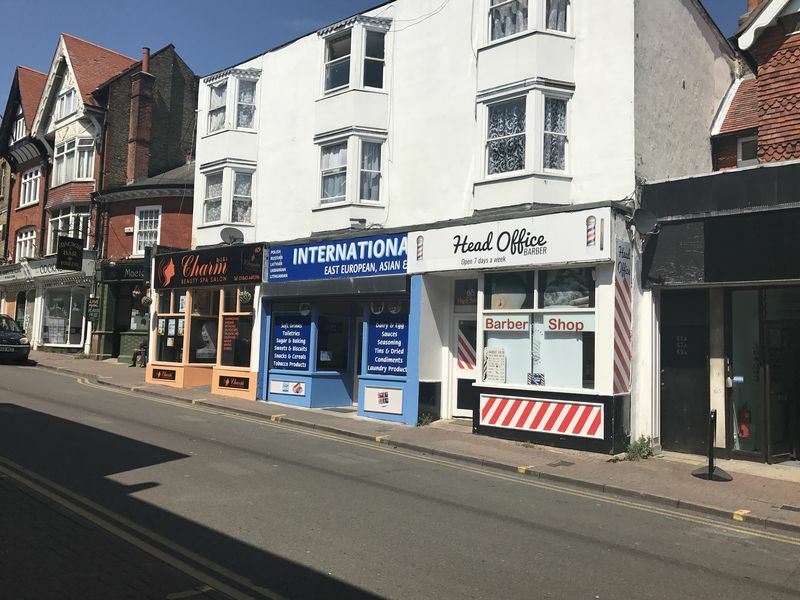 65/67 High Street is currently let on a 4-year lease from October 2016 at a rental of £8,400 pax. 69 High Street is currently let on a 5-year lease from February 2015 at a rental of £7,200 pax. The upper parts are currently split into 1 x 3 bed, 1 x 2 bed and 1 x 1 bed marionettes which are rented out on AST and bring in a total of £19,260 pax. The properties also benefit from a small strip of land at the rear of the buildings.